Our new take on the screw compactor integrates perfectly into bio digestion plants. 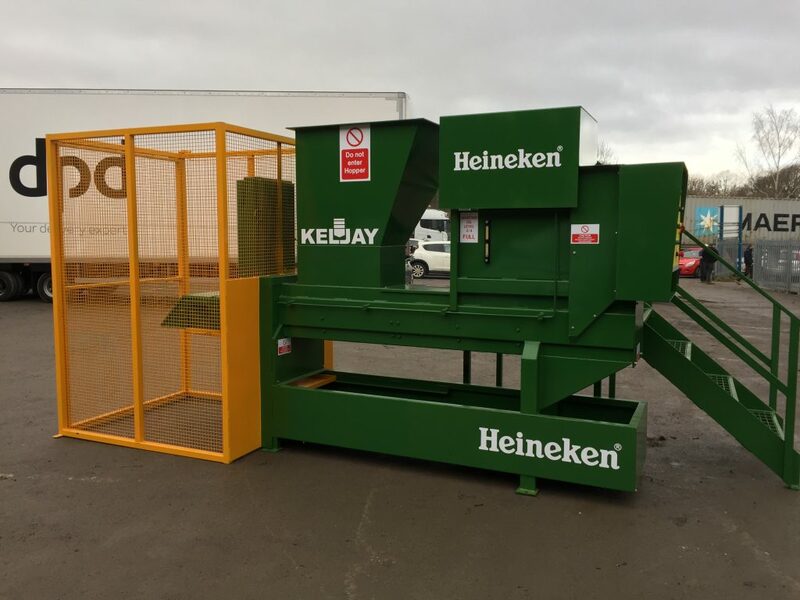 We have just completed work on a new T500 Crushing machine for Heineken. 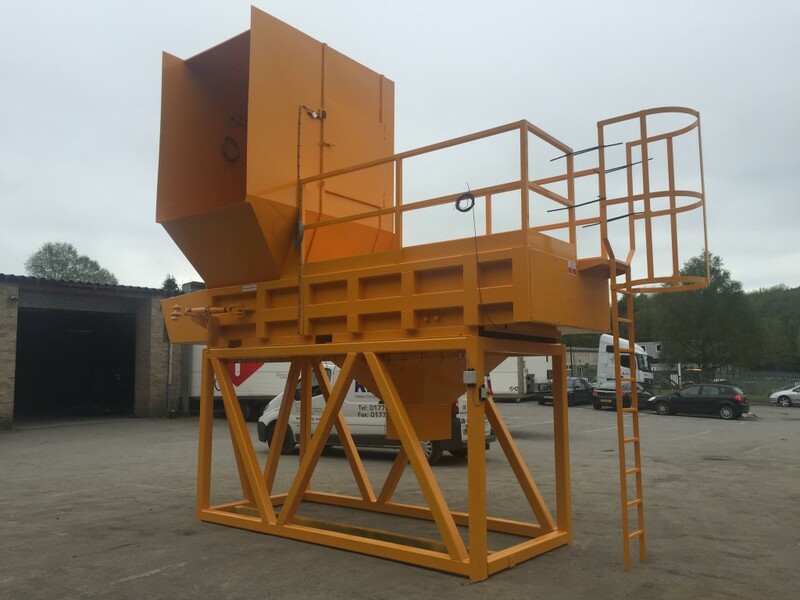 This T500 crusher has been tailored to meet our customers individual requirements and will be used to compact and decanter waste bottles and cans. 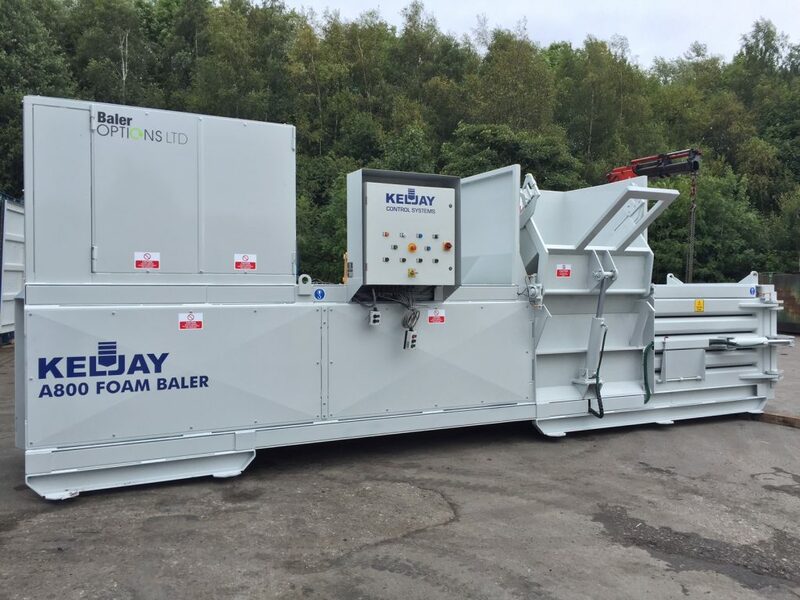 We have designed and manufactured a dedicated horizontal foam baler…the A800F. 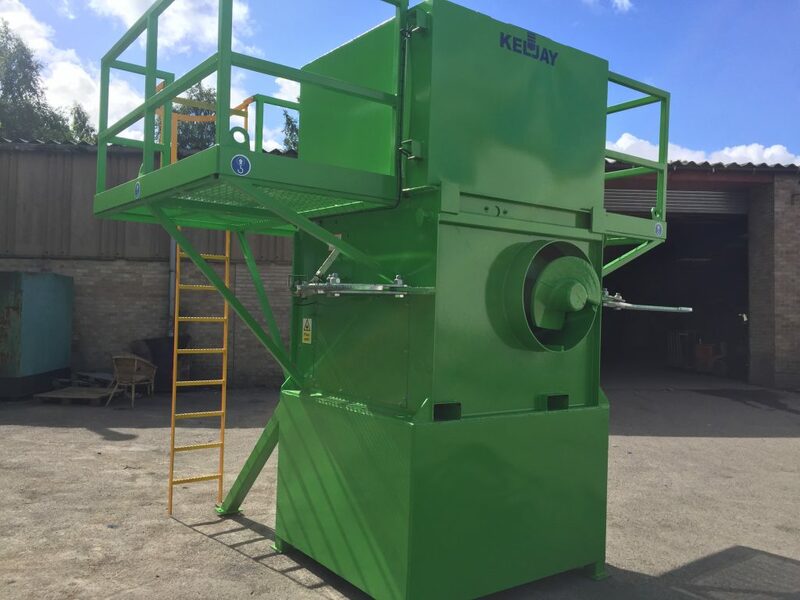 This machine has 4 horizontal and 2 vertical ties to contain 500kg + bales of foam, extra retaining teeth to prevent material spring back and a dual hydraulic end door. New heavy duty waste compactor purpose built for food manufacturer in Stockport. This machine has been designed for “off the dock” loading. It has a high compaction force and is designed to pack into a bulk trailer. COPYRIGHT APT LEICESTER. All RIGHTS RESERVED.